In our new issue, Monsignor Réamonn Ó Muirí details Saint Oliver Plunkett’s ‘Life of Continuous Sacrifice’, Father Bernard Cotter writes on ‘Just Preaching – The Essentials’ and Ken Ryan takes us through ‘Ireland’s Stained Glass Heritage’. We also hear from America magazine’s Leah Libresco on the changing Church in America, Dr Nicola Brady on an international delegation to Columbia and Archbishop Eamon Martin on the importance of public speaking, along with all our usual prayers, reflections and resources for the months of July and August. Click here to see the full contents page of our July/August issue. 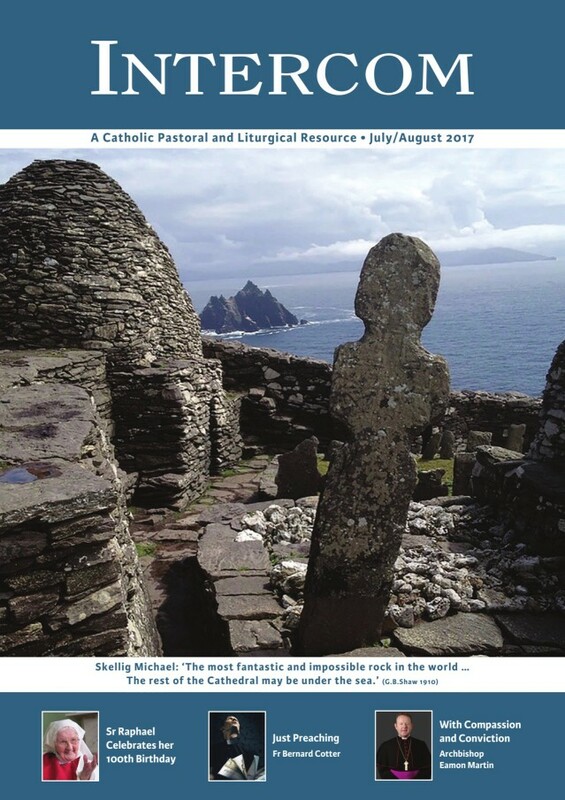 Newsletter, Irish Mass and Family Mass Resources for July are available here.